The American tenor Mario Lanza possessed, in the opinion of Richard Tucker, “the voice of the [twentieth] century.” To successive generations of opera stars, from Carreras to Calleja, he was the singer who inspired their careers. And yet Lanza performed only two operatic roles in his short life. This biographical essay offers an overview of an extraordinarily talented but tragic figure. 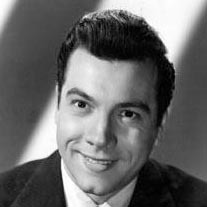 Mario Lanza was born Alfred Cocozza in South Philadelphia in 1921. Besotted with opera from a very early age, he was sixteen when his own vocal endowment became apparent, and he was soon appearing in local operatic productions. In 1940 he began studying repertoire with soprano Irene Williams. Two years later, he came to the attention of the celebrated conductor Serge Koussevitzky, who promptly invited him to the Berkshire Music Festival in Tanglewood on a full scholarship. It was here, at Koussevitzky’s urging, that Alfred Cocozza became Mario Lanza—the masculine form of his mother’s name (Maria Lanza). The tenor was scheduled to sing Alfredo in La Traviata in New Orleans the following year, but by now he was succumbing to the pressures of his Hollywood contract, and consequently never found time to learn the role. More illustrious operatic offers would also prove a casualty of his Hollywood career, including personal requests from Gaetano Merola and Victor de Sabata to sing the title role in Andrea Chénier at the San Francisco Opera and La Scala, respectively. Meanwhile Lanza had become a bona fide Hollywood and recording star, with his title role in the commercial smash The Great Caruso and a string of million-selling singles adding both to his fame and his growing sense of self-doubt. With his Hollywood success came scrutiny and skepticism from serious music critics, many of whom questioned his “right” to have portrayed Caruso, and, increasingly, Lanza withdrew from live performing while seeking refuge in an erratic lifestyle. Although he still spoke of returning to the operatic stage—and, at the time of his death, had agreed to sing the role of Canio for the Rome Opera’s 1960-61 season—Lanza’s dream of becoming a great opera star remained unfulfilled when he died, quite suddenly, of a presumed heart attack in 1959 at the age of thirty-eight. Derek McGovern, Ph.D., is an English lecturer from New Zealand who lives in Busan, South Korea. 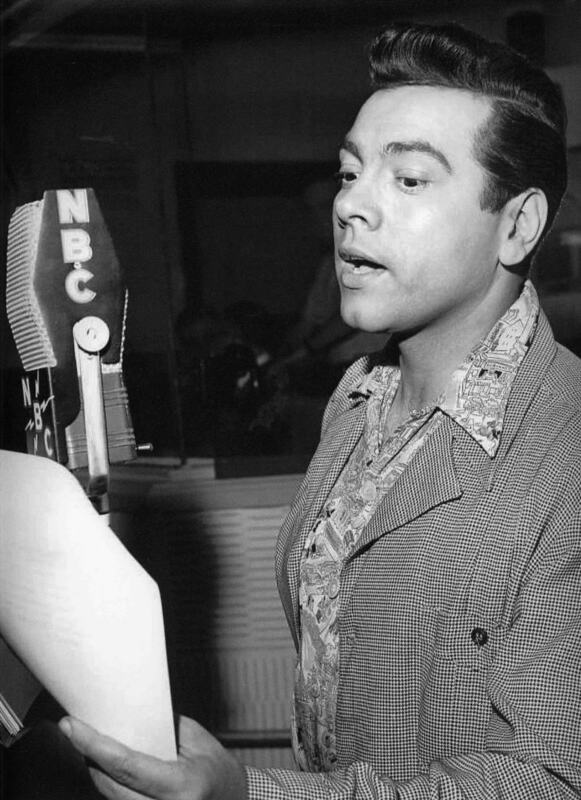 He contributed a chapter of liner notes for the CD accompanying the biography Mario Lanza: An American Tragedy (see below) and also co-wrote the notes for the 2004 BMG CD Mario Lanza: Serenade/A Cavalcade of Show Tunes. Derek is the owner of the web site Mario Lanza, Tenor. Mario! Lanza At His Best. (SonyBMG SACD release, 2006.) Features the 1958 album Mario!, a collection of Neapolitan songs conducted by Franco Ferrara and arranged by Ennio Morricone and Carlo Savina. Mario Lanza: Opera Arias and Duets. (BMG, 1999).